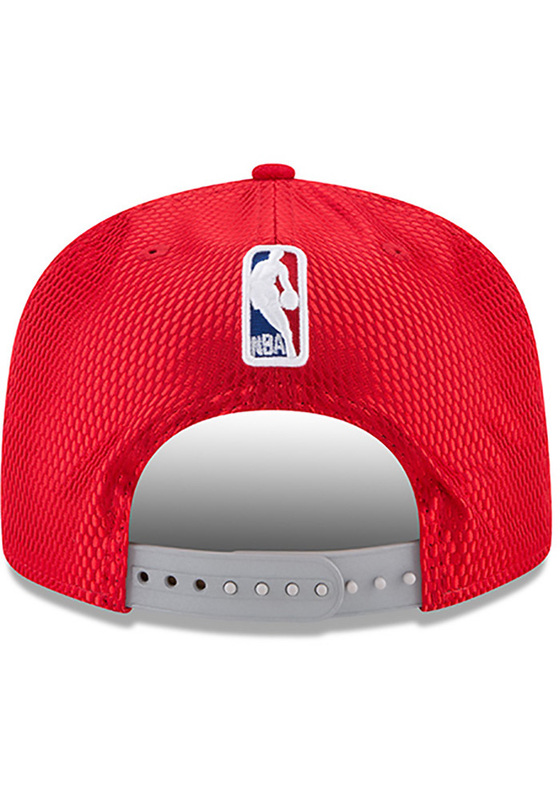 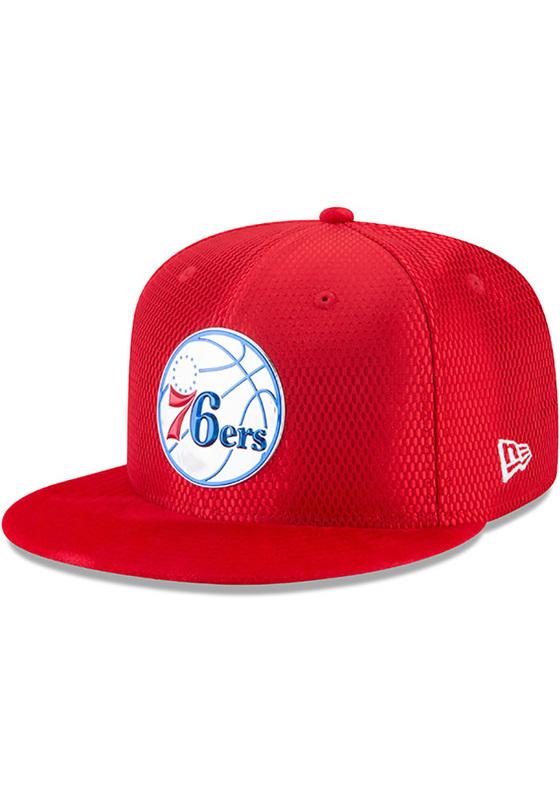 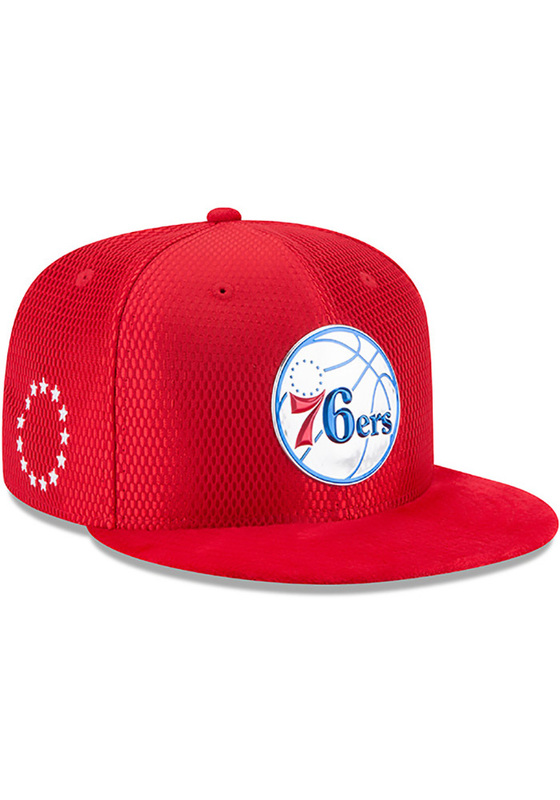 Wear your 76ers style with pride in this Philadelphia 76ers New Era Red NBA17 On Court Reverse Snapback Hat! 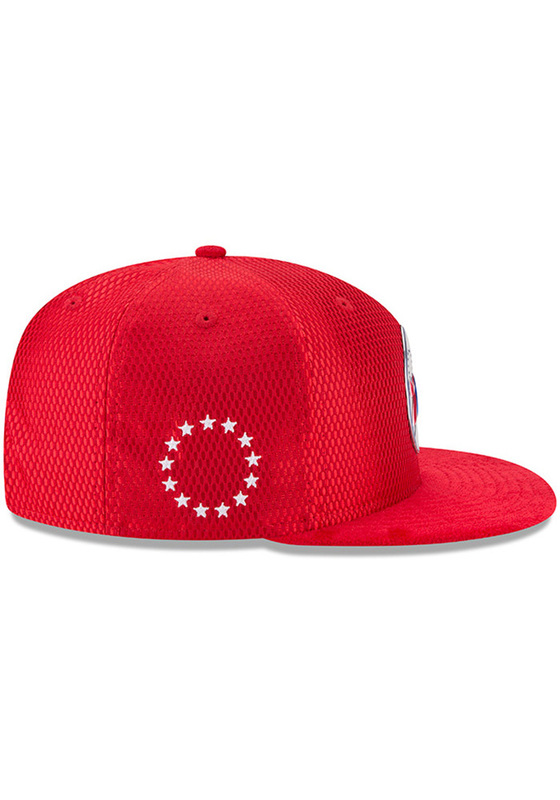 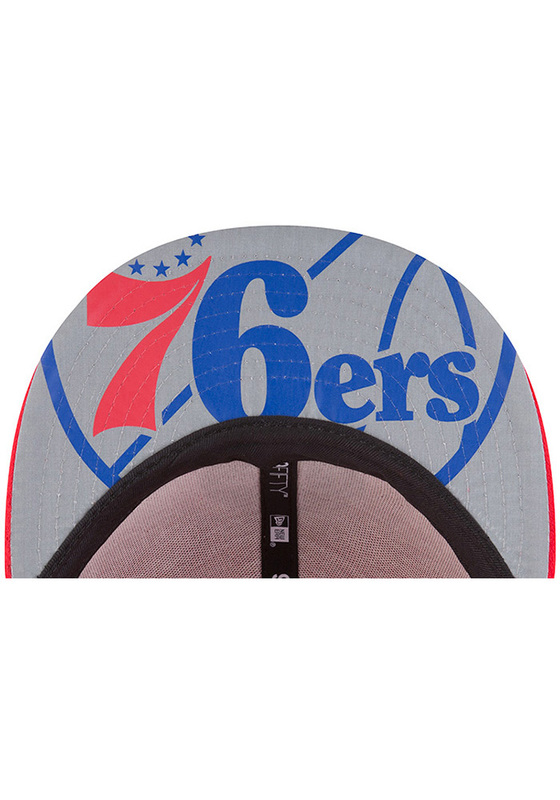 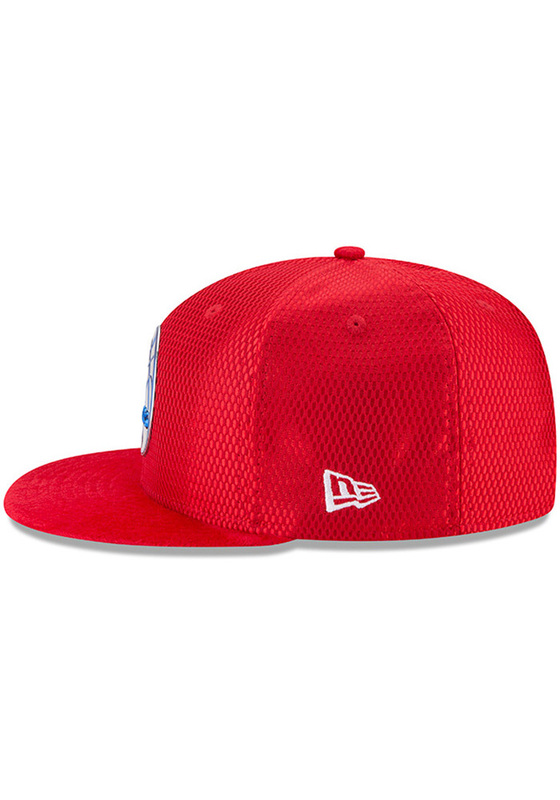 This Philadelphia Snapback Hat features a team logo embrodiered on front. 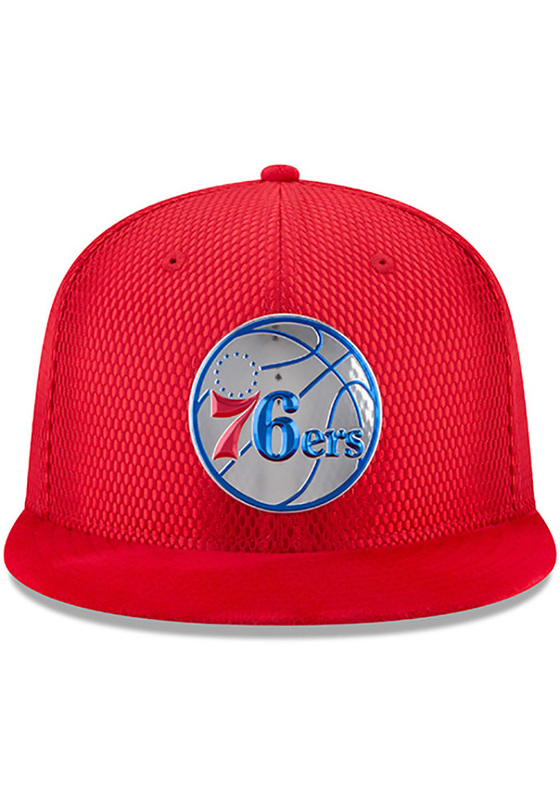 Go 76ers!